Prithpal is responsible for Edge API Management platform as a Product Manager in the Google Cloud Platform team. Prior to Google, Prithpal held various roles in Product Management, Pre-Sales, Architecture for companies including Apigee, Salesforce, Oracle and BEA. 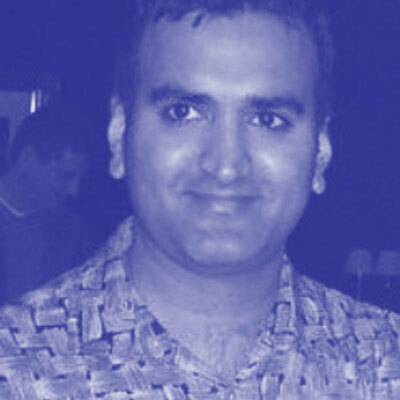 Prithpal earned a bachelor's degree in computer science from University of Pune and a graduate diploma in Business Systems from Monash University. Prithpal is a frequent speaker at tech forums, industry/tech conferences has presented various webcasts and contributes technology blogs.